Welcome to Santa Clauses Official Website created by the Elf Web Division. 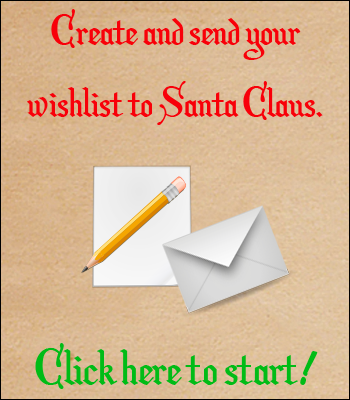 You can do many activites on Santa's website, such as check the naughty or nice list, create your Christmas wishlist, play games, or contact the big man himself. We hope you enjoy your visit to Santa's official website and we will be seeing you real soon! Merry Christmas!